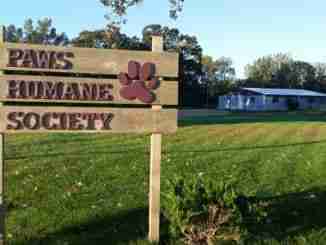 Charles City, IA – PAWS hosted Santa Paws at Otto’s Oasis this past weekend. Pet owners were invited to bring their pets in to get a picture with Santa. Julie Taylor, director of PAWS, says that more people brought their pets in this year than last year. She also adds that no cats were brought in. Although there were no cats, Taylor says animals other than dogs were brought in to get a picture taken. 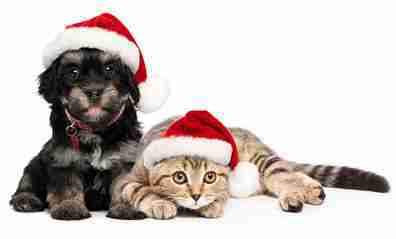 The shelter currently has a lot of kittens that are looking for homes this holiday season. If you are running out of time to buy Christmas gifts this holiday season, PAWS has many friends that are looking for owners.